Playing catch up! Lot's to talk about! Spring break is over already?! How did it go by so fast.... I really did nothing- which was so refreshing. Waking up when I want to, grabbing lunch in the cafeteria at an actual restaurant. 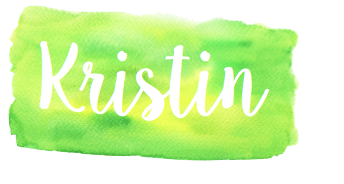 I had so much time to work on some new TPT products and do lots of things that I haven't been able to finish in awhile. The not so fun part was that our break was SO early this year.... Is it too early to start counting the days left of school? Nah.... It's 58!! Four of them didn't return with it... Although I did take a big risk sending them home for a WEEK. God only knows where some of them ended up.. I'll be making some phone calls soon. But, I also had a handful of kiddos come back with healthy little sprouts. They were so proud. I've recently added two new units to my TPT. Each unit has common core worksheets that can be used for homework or classwork! 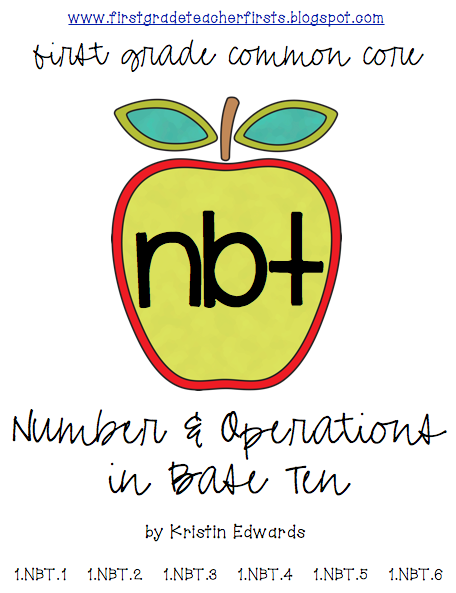 Check back soon for a new math interactive journal that I will be adding to TPT. I'm finishing up testing it out on my kiddos and will post it as soon as I can! 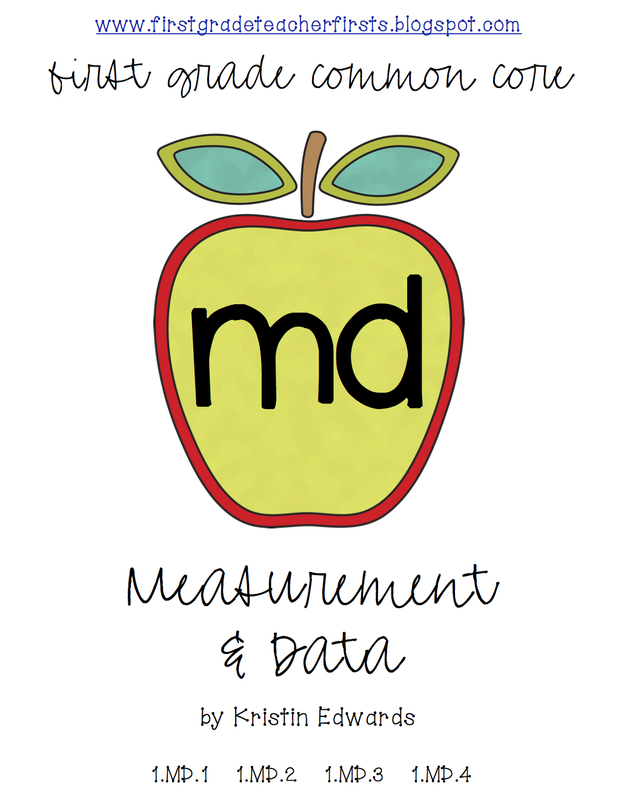 It will be similar to my Interactive Reading Journal, but all math based. My students LOVE them! They are also coming in great use while we are reviewing for the very stressful Stanford Achievement Test.. womp womp... 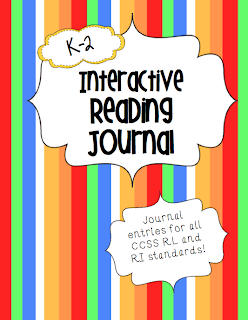 Here's a link to the reading journal if you haven't tried it out yet! I hope every has/had a great spring break! Thanks for stopping by my little ol' blog. I love your green houses! And I am your 60th follower on TpT! : ) I think your blog is so cute! Not to mention you're drop dead gorgeous! !